Greater Hobart precinct is inhabited by more than 50 percent of the whole population in Tasmania. The largest city in the state is Hobart. The main island has the area at 24,911 square miles. 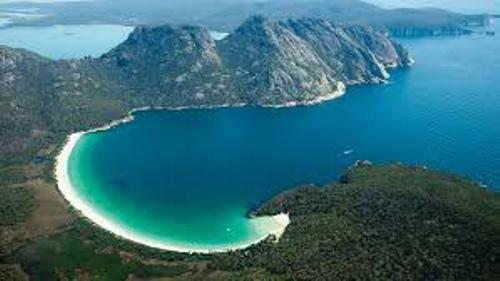 The total area of Tasmania is 26,410 square miles or 68,401 km square. In Australia, Tasmania is famous as a natural state. You can find World Heritage Sites, national parks and reserves. The first environmental party in the world was established in Tasmania. The first inhabitants of Tasmania were the aboriginal people. Their settlement in the island could be traced back around 40,000 years ago. In 1803, British Empire established the penal settlement of Van Diemen’s Land in the island. Therefore, the French explorers could not claim the land. The land was called Tasmania in 1856. It also granted the self-governing colony status. Tasmania was included in Australia in 1901. Find facts about Sarawak here. Van Diemen’s Land received around 65,000 convicts. In 1853, the transportation of convicts was stopped. During the colonial era, there were only 3000 to 7000 aboriginal people who lived in the island. The aboriginal community decreased due to the spread of the infectious disease, conflict with British, and intertribal conflict. In 1825 until 1831, the conflict was at its peak. There were around 1100 aboriginal people and settlers who died during the conflict. If you visit Tasmania, you can spot various vineyards in the state. Cascade and Boags are some of the famous beer brands from Tasmania. Check facts about South Australia here. The government supports the tourism industry in Tasmania. Therefore, there are various annual events conducted in the state. Those include Sydney to Hobart Yacht Race, Targa Tasmania, Royal Launceston Show and Royal Hobart Show. This state also has various musical events such as Tasmanian Lute Festival, Cygnet Folk Festival, Falls Festival at Marion Bay and MS Fest. 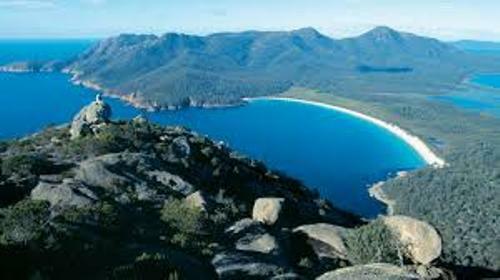 Are you interested reading facts about Tasmania? Check out more state facts by reading Delaware facts. Delaware is a home to the largest coastal resort town.